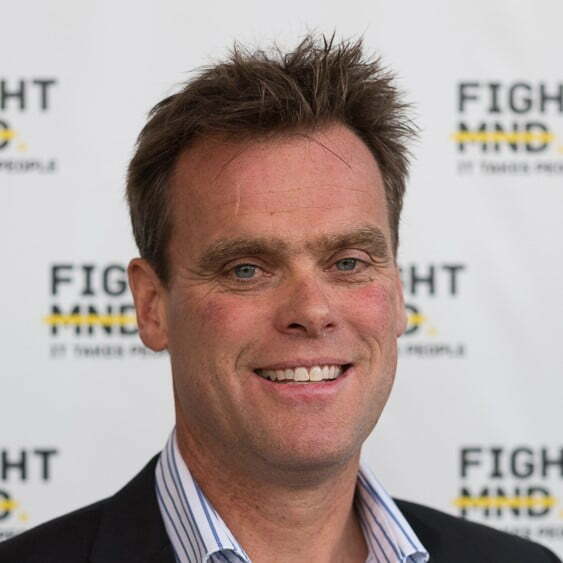 Jamie joined FightMND as CEO in February 2018. He is an experienced executive with a demonstrated history of achieving strong outcomes in the delivery of social programs. For nineteen years he has worked within the Not-profit and Government sectors across a wide range of areas including health, education, employment and housing. Jamie is a skilled leader in organisational governance, stakeholder management, fundraising, community engagement, program delivery and advocacy.